Nigeria singer,rapper, song writer, and record producer @SuperboyCheque is here with another hit single titled BRAND NEW. 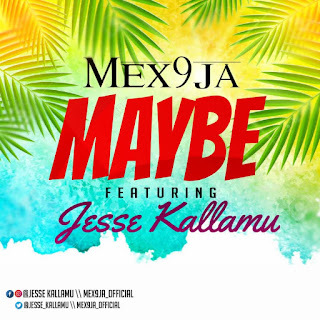 The song came out after the successful release of WAVE by Cheque. 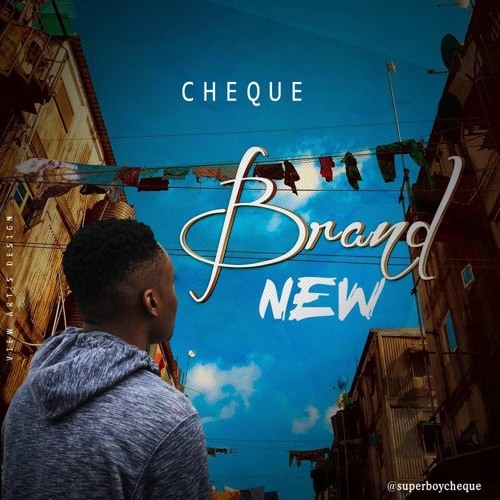 There has been no response to "Mp3: Cheque - Brand New | @Superboycheque"